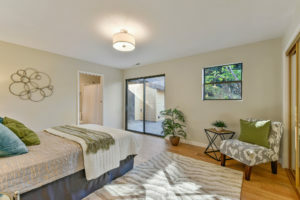 If you’ve been waiting for a single story home on a large level lot in Lower El Granada, this is it! 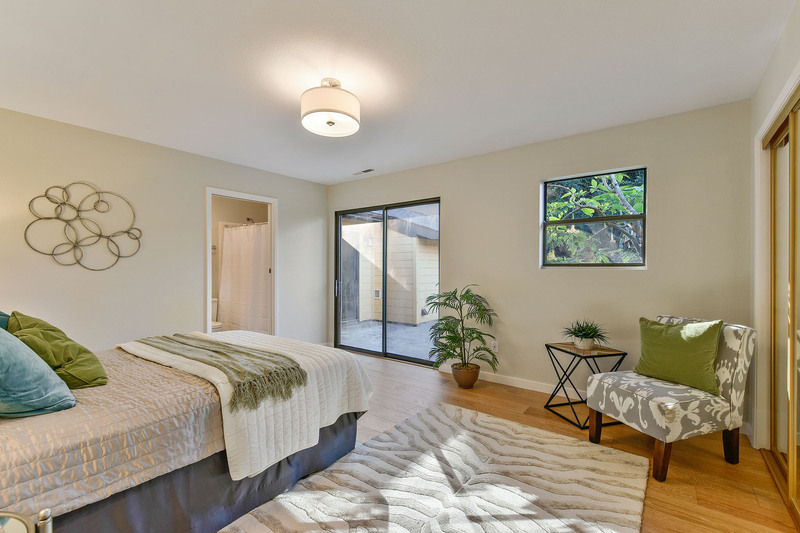 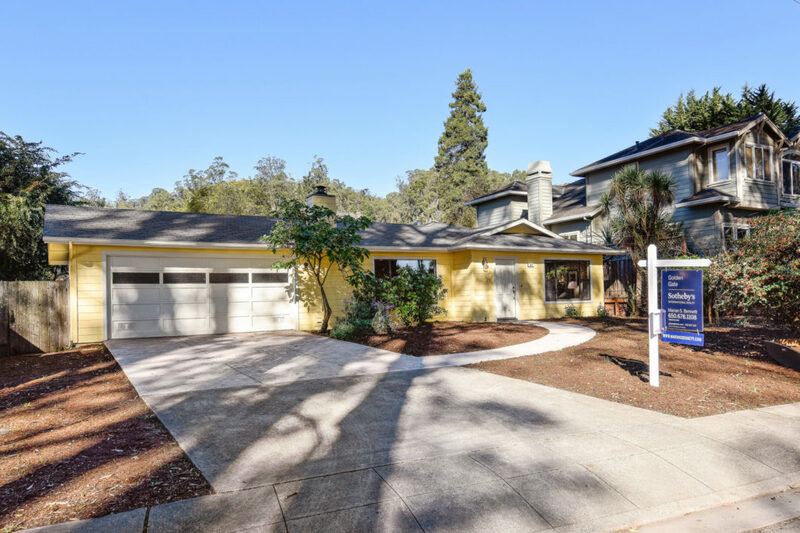 This bright beach home enjoys a popular location while having gorgeous hillside hiking trails to the east and Surfers and Mavericks beaches, and coastal trails to the west – all within less than half a mile. 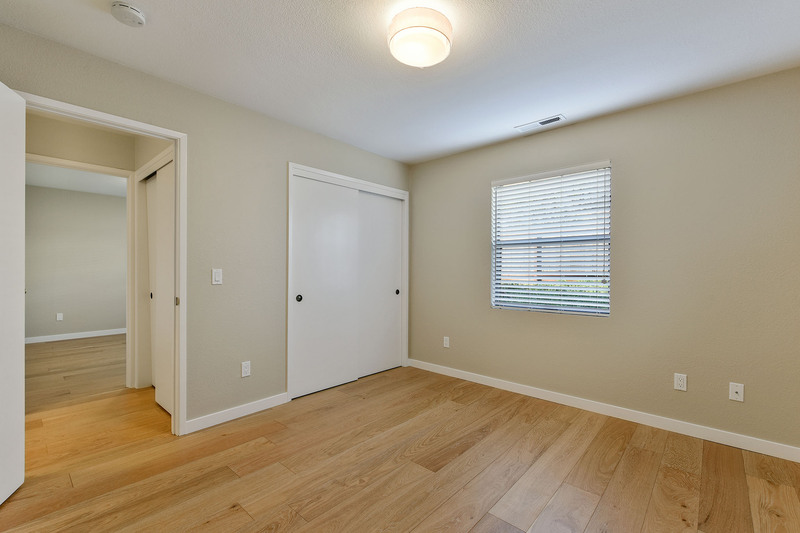 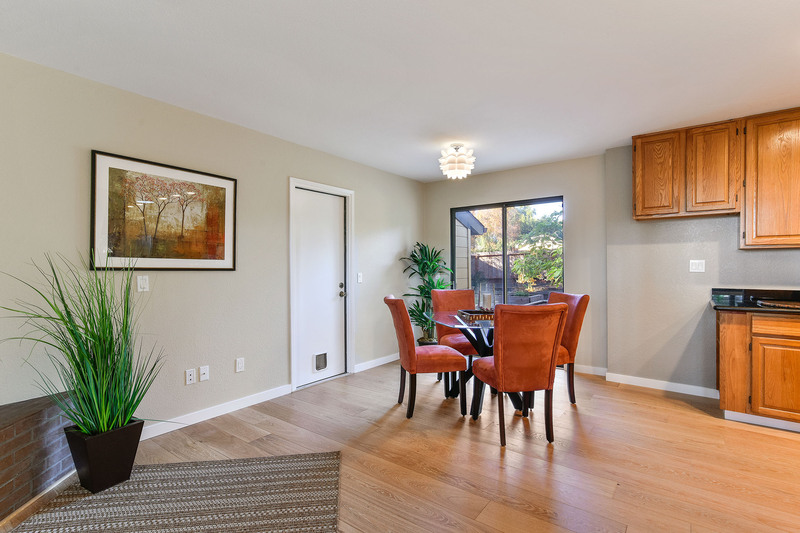 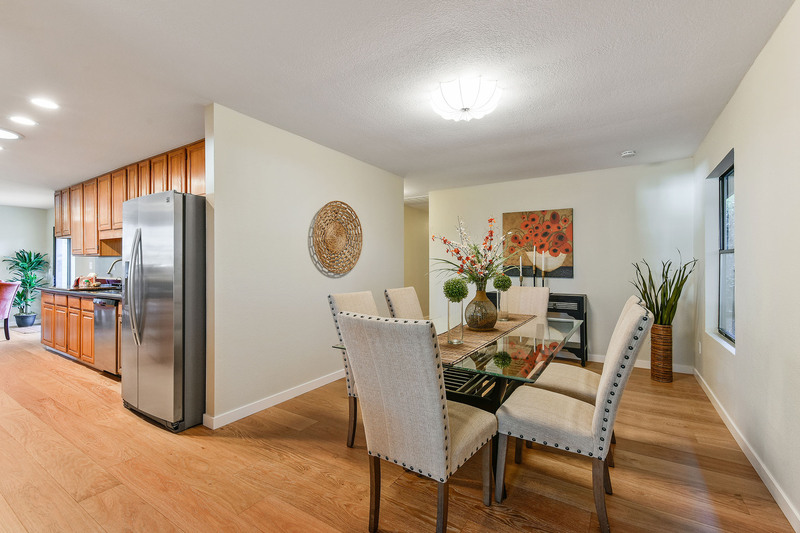 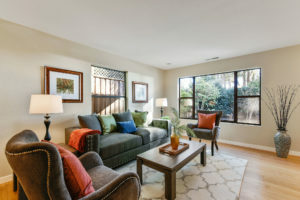 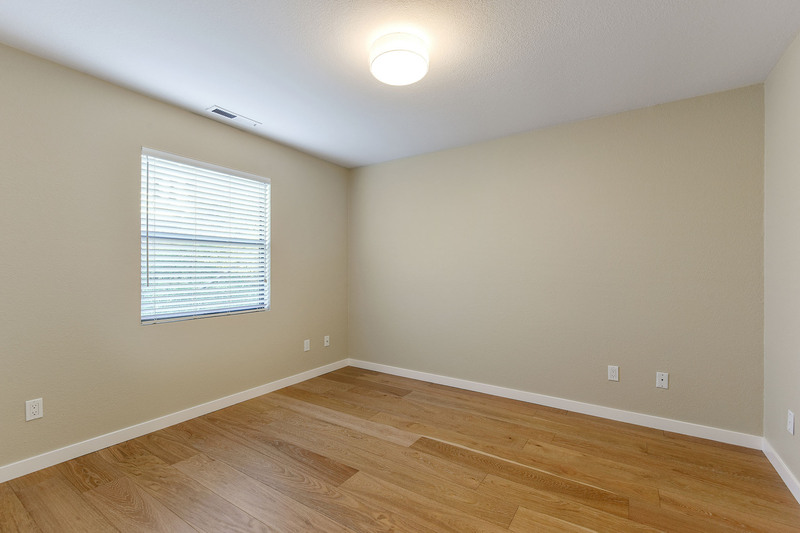 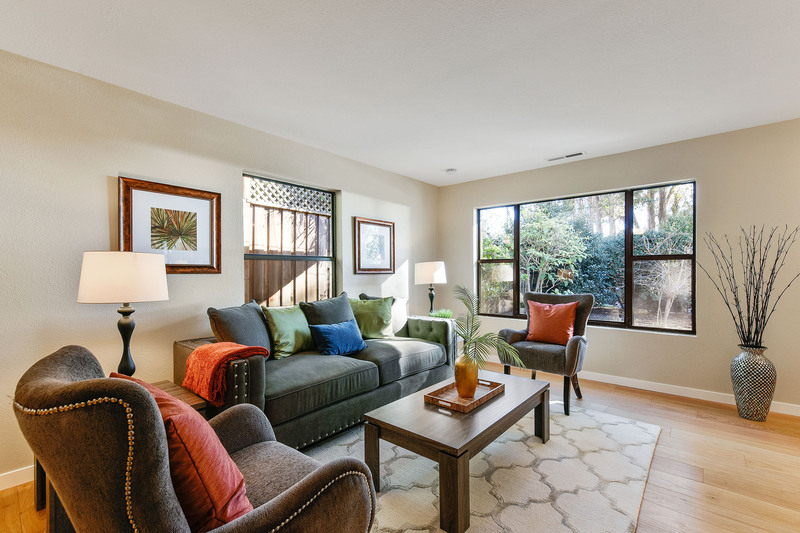 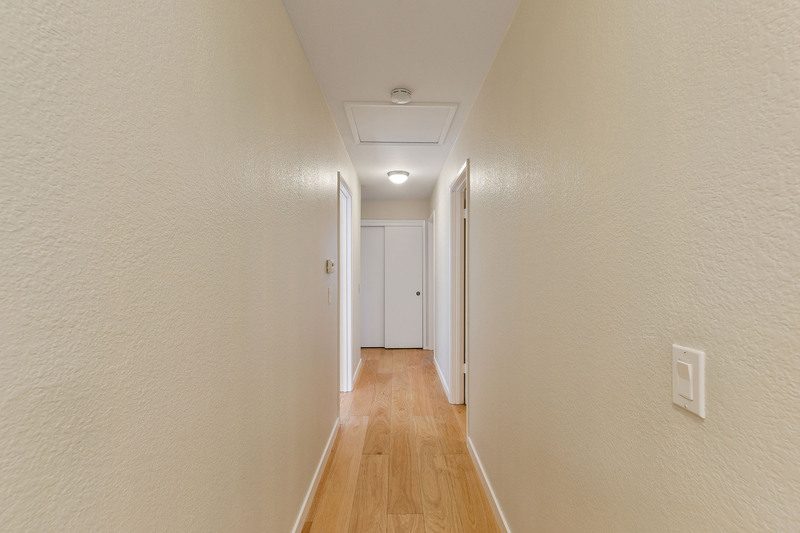 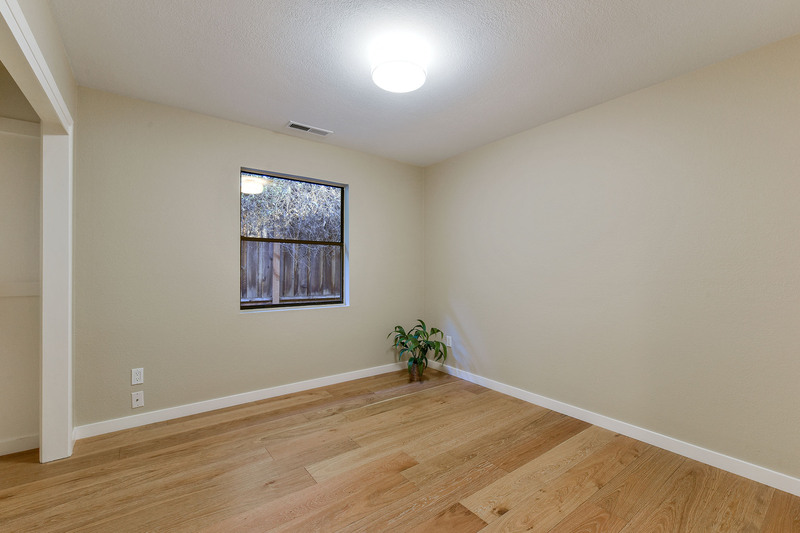 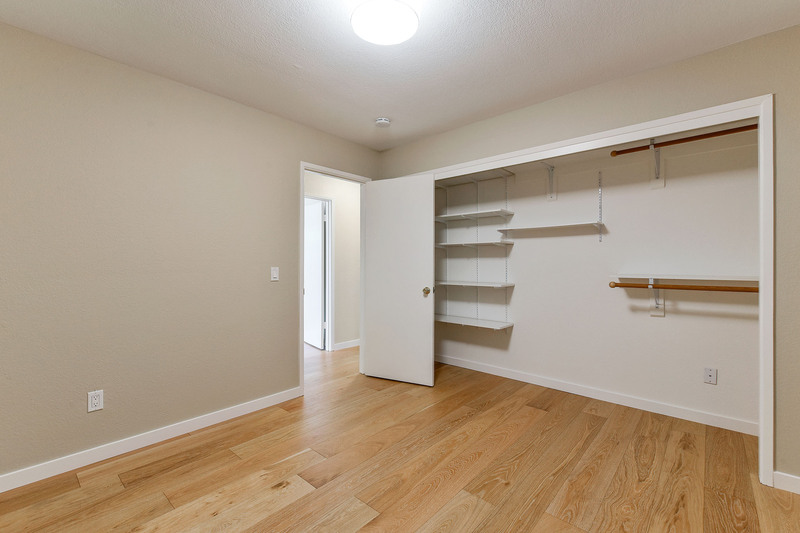 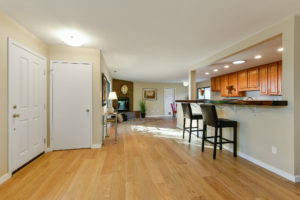 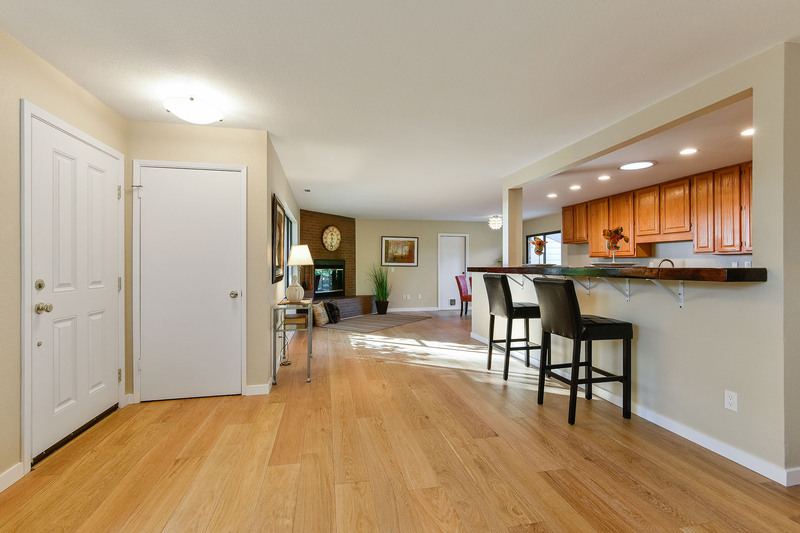 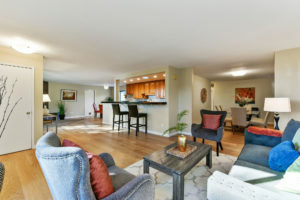 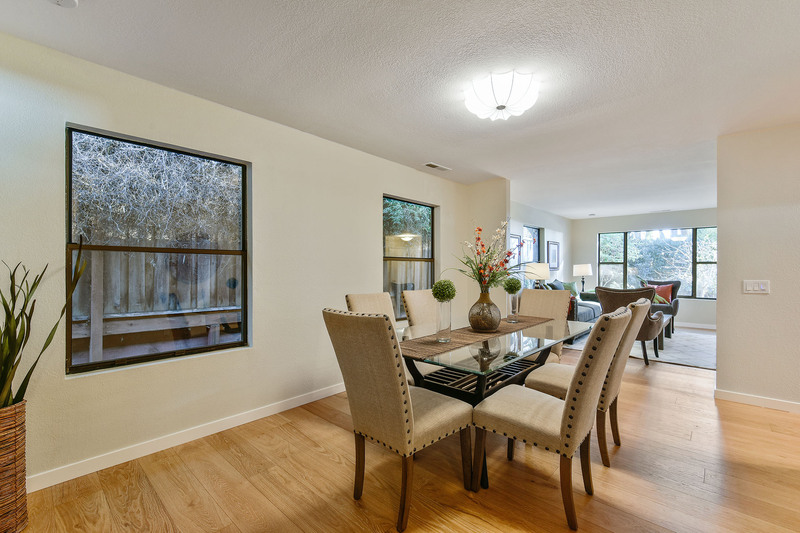 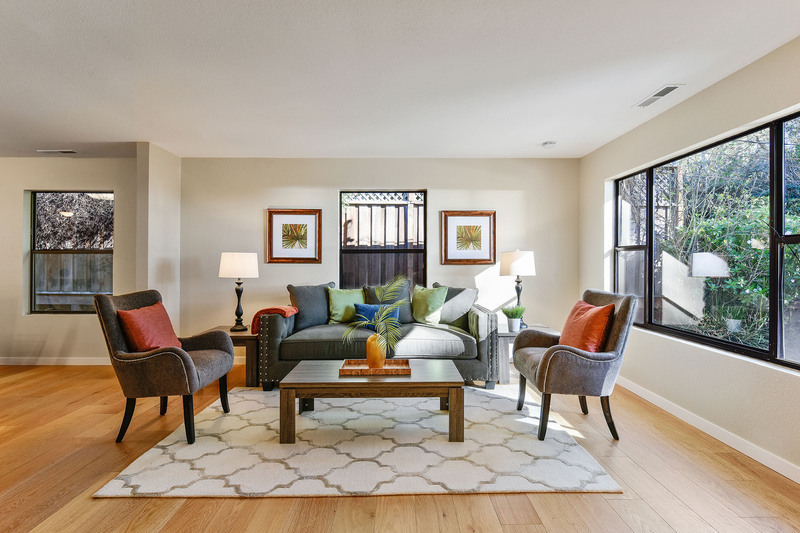 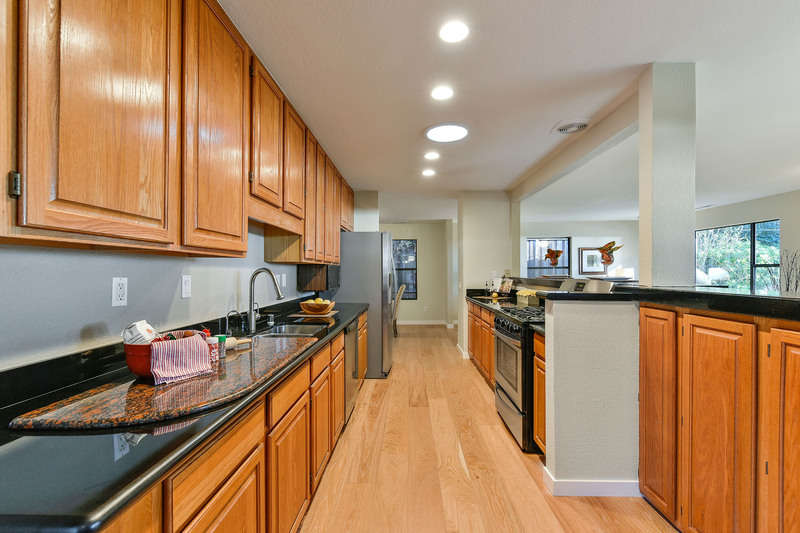 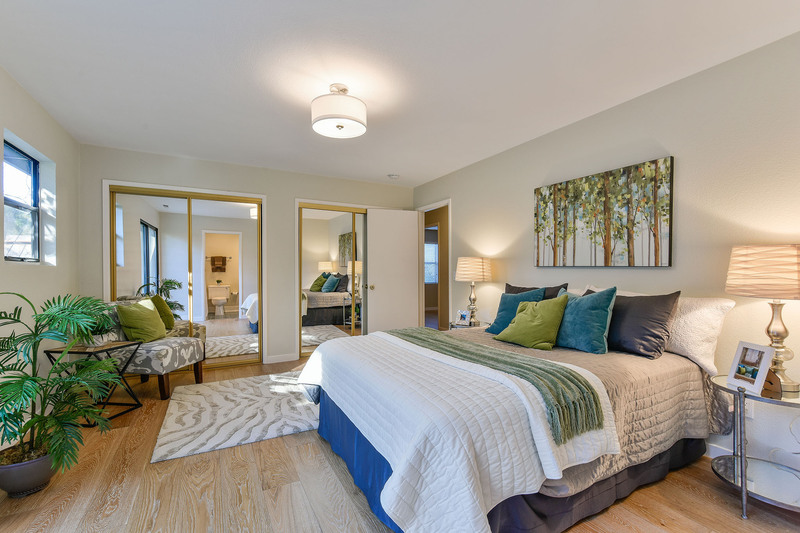 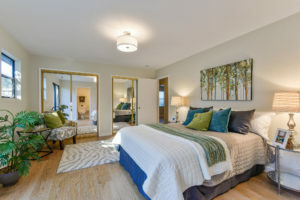 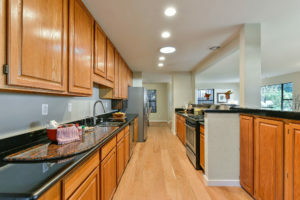 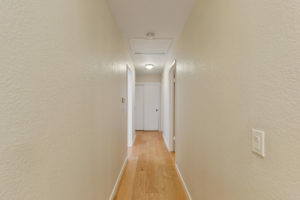 Recent updates include beautiful wood flooring, fresh paint and updated light fixtures. 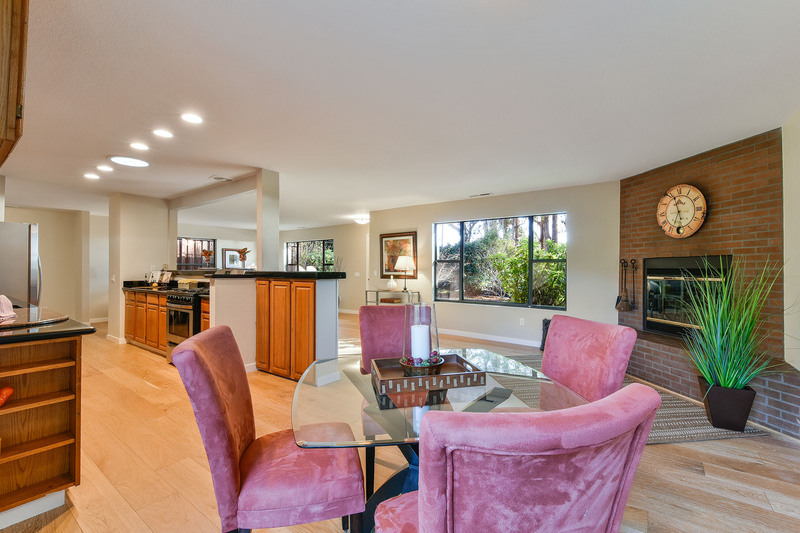 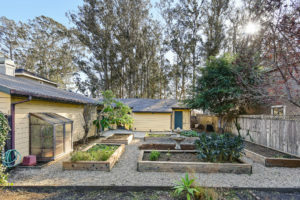 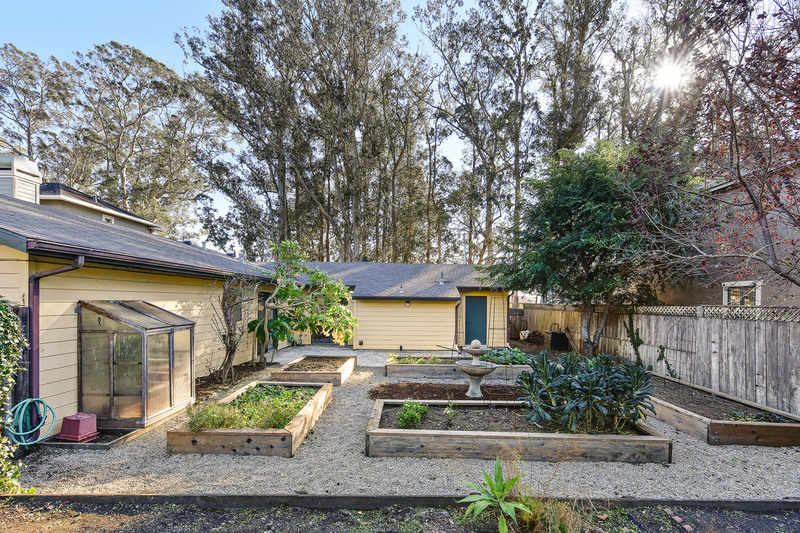 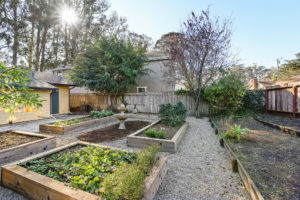 This home sits on a very special lot – approximately 75 ft by 108 ft – with plenty of front yard and an expansive backyard, with planting beds already established. 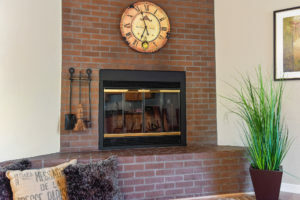 Raised hearth fireplace in great room living area, kitchen island/bar, separate dining room, double closets in the master bedroom, backyard access from both the eat-in kitchen and the master bedroom, private patio, and beautiful tree views from the front windows. Close to coffee, grocery, post office, and stunning natural beauty, including Quarry Park around the corner.